The effectiveness of incremental analysis. Spoiler alert: I can’t tell you which oysters contain actual pearls (sorry about that — I’m still working on it). But now that I have your attention, let me tell you how to find a figurative pearl using incremental analysis. Almost anyone who’s taken macroeconomics or managerial accounting in college is familiar with incremental analysis — and how tedious it can be. But let me make a case for how awesome it is when you apply it to more than the one or two word problems you learned sophomore year. When business problems arise, well-meaning people generally offer many solutions, which can be confusing. There are quite a few techniques out there to help you weed through the sea of proposed solutions, metrics, and data points, and incremental analysis should be added to that list. Here’s a quick overview. Let’s walk through each of these areas and find out how they can help you solve problems in the workplace, arrive at solutions more efficiently, and become the next great analyst of the world (okay, maybe not that last part). Sunk costs help you single out factors that are out of your control. These are costs that you’ve already spent and don’t factor into future solutions. Put them in the “nothing we can do about it” category. This applies to real dollar investments or purchases, but can also apply more broadly. For example, many B-to-B companies suffer from the dreaded average deal cycle. It’s a fact of life that people often take more than a day to spend half a million dollars. So, put it in the sunk costs category the next time you’re considering how to impact pipeline, and realize that you’ve got to build in a six-month buffer. Since there’s no need to analyze items beyond your influence because they are irrelevant, ignoring them will free up time to focus on what actually matters. Once you’ve sidelined sunk costs, you can then move on to finding opportunity costs. These are the tradeoffs. Identifying opportunity costs help you determine what you’re sacrificing when you choose a particular course of action, as well as what the impact will be on other items once you begin. For example, all the data shows that if you put that brand new banner on the website, it’ll increase downloads of one of the products by 50%! Before you do it immediately, though, consider the opportunity costs. Turns out that it will also decrease downloads of the other product by 30%. Opportunity costs are always relevant. There are also areas that aren't actually affected one way or the other based on which route you take. These are unchanging costs. For example, you’ve got to get rid of some website pages and on the chopping block is someone’s favorite page, so they’ve raised decline in traffic as an issue. Some quick analysis shows that only a handful of people visit that page, few end up downloading anything, and even fewer buy anything, so deleting it won’t affect much. Unchanging costs are always irrelevant, and everything that isn’t a sunk or unchanging cost is a relevant cost. Once you figure out the relevant factors, you can determine the best solution among your alternatives based on the amount that relevant factor would increase or decrease. Incremental analysis is a great tool that I’ve borrowed from the world of finance as a unique way to think outside the box when solving any business question. It’s a method of quickly sifting through what’s useful and what isn’t, and is a framework that can be applied to help you arrive at the best solution. 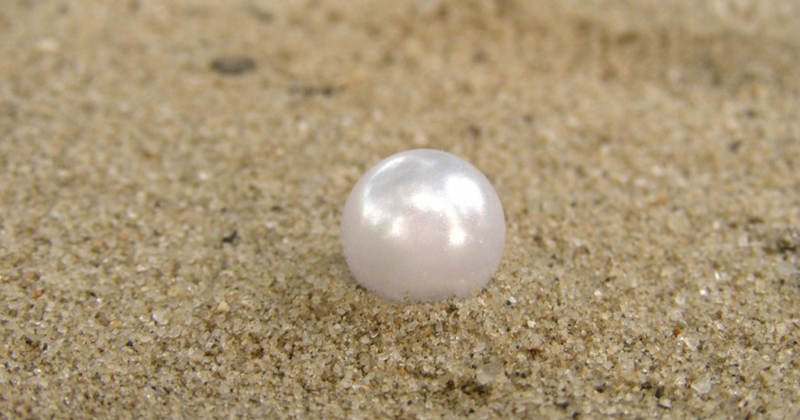 But, if you find a real pearl, email me directly.